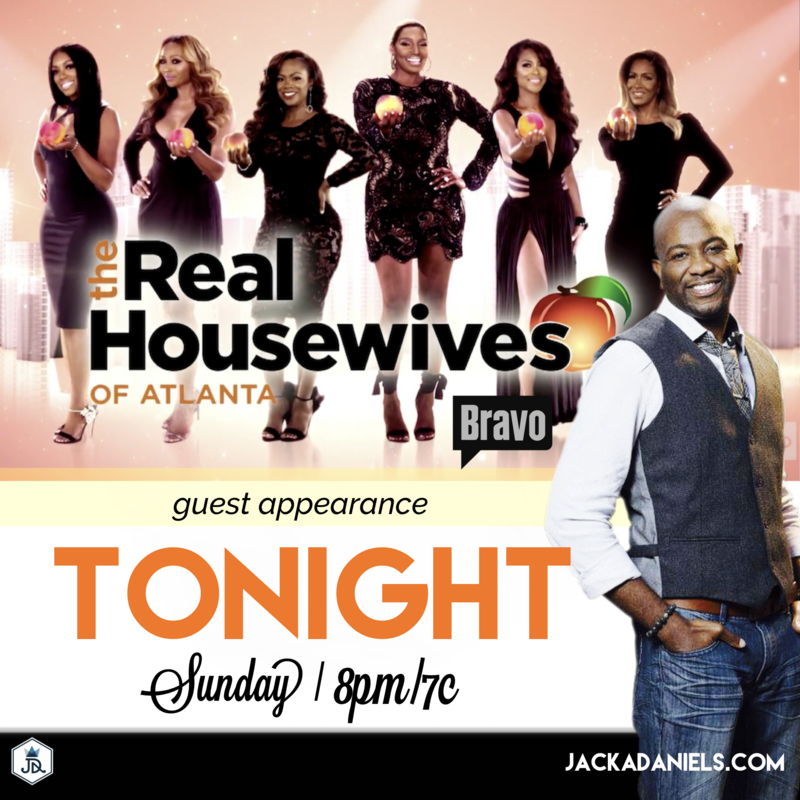 Catch me (Jack Daniels) throughout Season 10 of Bravo TV’s The Real Housewives of Atlanta. It’s Silly & Immature to Not Get or Welcome Help When You Need it. You’ll be wealthier, healthier, etc. I know you’ve probably watched me on numerous television shows appearing as the no-nonsense therapist, life coach or love expert which is always an awesome thing. 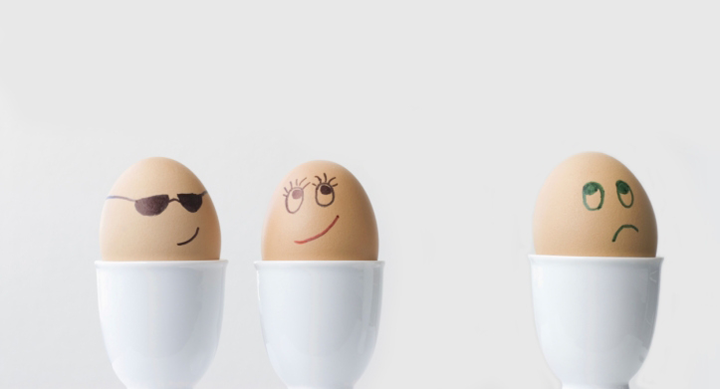 But for the last decade, I’ve worked really hard to de-stigmatize the mysteries about Mental Health in every way. (because it’s important) From celebrities to single moms, I’ve coached or counseled 1000’s of people in person, on stage, schools, online, radio, Reality TV and dozens of TV shows… I’ve even given Breakthroughs in a boxing ring before! They Only Work When YOU Do! I always get excited anytime someone calls or raises their hand for Help because it takes courage. Sure, you may watch someone else’s process like Sheree Whitfield who’s the star of Bravo TV’s hit show The Real Housewives of Atlanta, but she’s no different than you… The biggest difference is that she had the courage to be responsible enough to release the toxic mental baggage she’s been carrying. It makes her stronger, smarter and equipped to be Happier, Healthier aaaaand Richer!!! So here’s to another breakthrough and victory for vulnerability and the importance of Keeping Ya Mind Right! Jack A. Daniels, also known as The King of Breakthroughs is a psychotherapist, media personality, award-winning speaker and 5 time best-selling author of books such as, “I Need a Wife…Where are the REAL Women?” and “Stay Out of Your Own Way.” He's one of the leading authorities for overcoming fears and getting people unstuck in love, relationships, business or life. Jack is a Master Storytelling Expert who helps beginning & established Speakers find their personal story and get PAID to speak. Jack has been featured on BBC, Fox News, Bravo, BET, CBS, NBC, ABC, WEtv, Cosmopolitan, Esquire, DateDaily and you can watch him every week on the FYI channel as the host of #BlackLove!